Transparency and authenticity lead to quality relationships, products, and services. Effective Focus consistently demonstrates these core values to deliver effective corporate consulting and individual coaching solutions. We transform short-term Fixers into effective Leaders. Leaders who habitually fix problems stifle innovation and suppress engagement.  Effective Focus transforms short-term fixers into Leaders who coach for Lasting Solutions. Ready to tap into your full potential? You’re ready to stop allowing the opinions of others determine your growth. You believe that doing something different will yield different outcomes. You see something in your future that’s so enticing you’ll move mountains to realize it. You’re ready for better results! Bridge the vast chasm between knowing and doing! 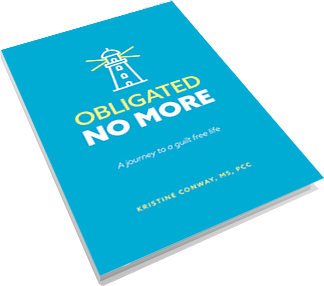 Create self-awareness through the use of practical exercises – the ones that Kristine uses herself on her journey to a guilt-free life. If you are sick of the status quo and are ready for a change, this is most definitely the book for you. 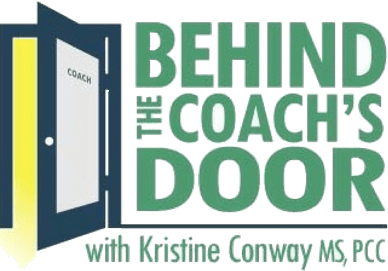 Peek Behind the Coach’s Door with Kristine Conway, MS, PCC and hear what professional coaching really sounds like. Kristine reaches people where they are. Kristine's discussion about, "An engaged employee makes decisions, produces work, and acts in ways that are mutually beneficial to the organization and themselves", was a hit. lt truly resonated with the employees and they are still in conversation around this today. This program will take the brand to the next level and create that culture change. Kristine is a fabulous coach. She creates a safe space for you to evaluate, brainstorm, try, discover, learn and even fail. She has this special way of always turning things into positive. Kristine is candid and honest, but she does it just the right way. Her Building Personal Resilience program, using HeartMath® techniques, is life changing. In just four weeks I was able to see a big improvement in my personal effectiveness. Effective Leaders puts us in a place so that we can become an employer of choice. Kristine does a great job captivating and keeping her audience engaged. 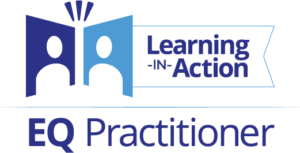 The topics and hands-on exercises enforce her learning objectives and she stretches attendees to think in a different mindset. The Effective Leaders program opened up deep thoughts on how I do lead and how I can lead. My leadership skills in that area have greatly improved thru her coaching. Now Kristine is helping me recognize personal triggers. I never knew how much professional coaching could help. I highly recommend Kristine to anyone who wants to improve their Leadership or Professional skills. 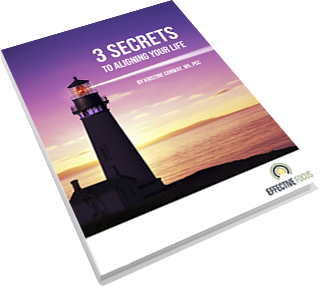 Sign up for Effective Focus Newsletter and download 3 Secrets in Aligning Your Life for free!